What do courage and perseverance have to do with science? Lots, according to renowned theoretical physicist and author Brian Greene. He’ll explain in an address that opens the MSU Science Festival. This week’s MSU Science Festival will focus on the STEAM subjects: science, technology, engineering, the arts and math. The cluster of subjects has got more attention in recent years because American employers commonly struggle to fill technical jobs involving science. 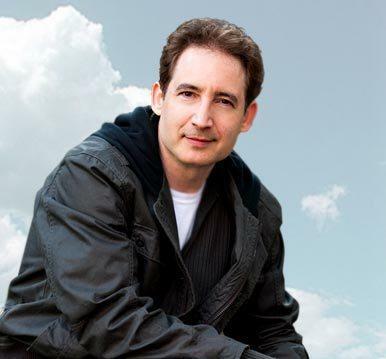 Current State talks with Dr. Brian Greene, an internationally known string theory physicist. He is the keynote speaker at the opening event on Tuesday. His presentation, "Stories from the Frontiers of Discovery," is about innovation, exploration, and discovery. Tickets are free but must be reserved at the Wharton Center. 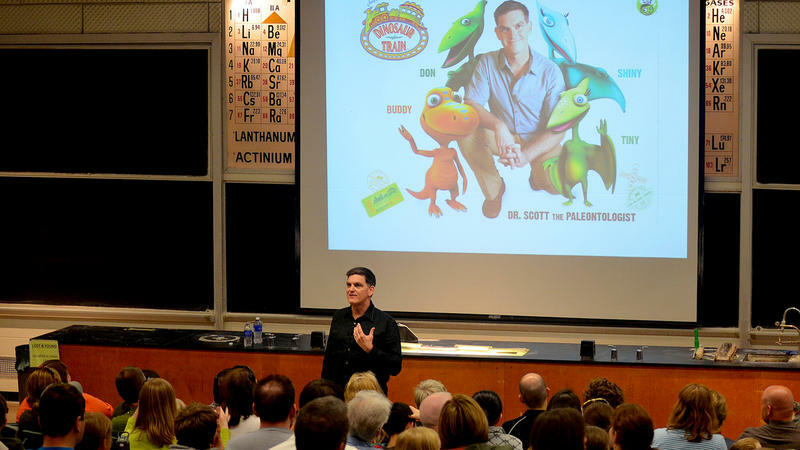 What makes a science fest successful? Do American schools not emphasize STEAM subjects enough? Dinosaurs, dinosaurs, and more dinosaurs! 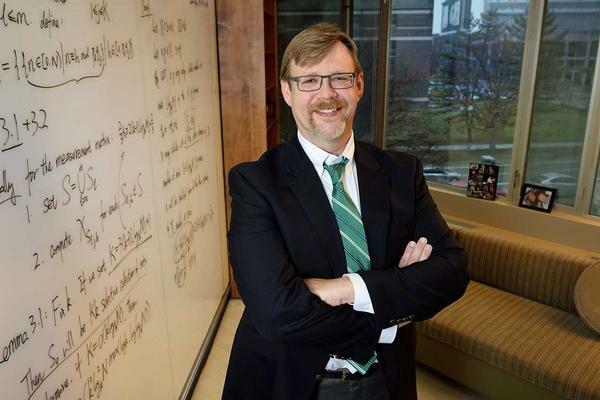 WKAR and Curious Crew were recently in your community exploring with Dr. Scott Sampson at the 2015 Michigan State University Science Festival. 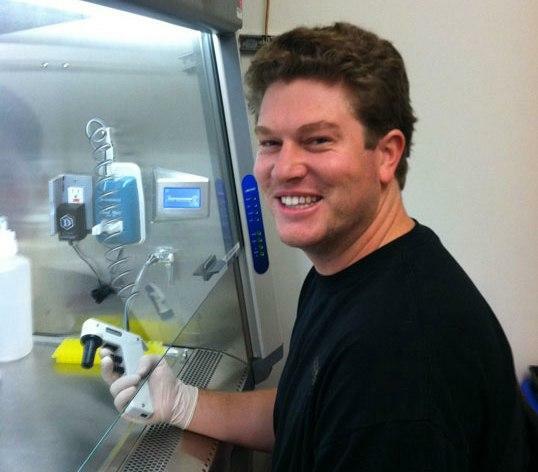 Stem cells are the raw materials the body uses to build any specific type of cell. Researchers at Michigan State University say they’ve found a new type of stem cell that may be used to regenerate healthy cells. Current State talks with Dr. Amy Ralston and graduate student Anthony Parenti.